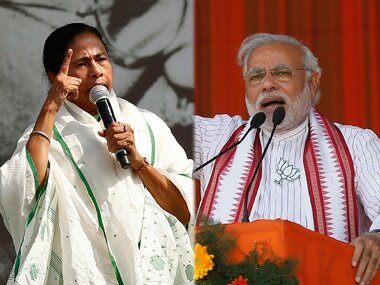 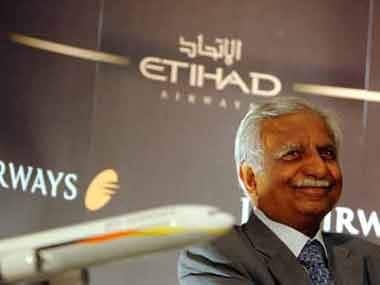 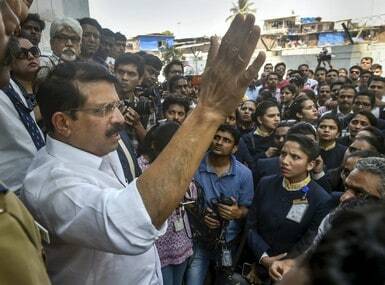 In November last year, Tata Group had made a bid to buy controlling stake in Jet Airways, but wanted the exit of the airline's existing promoters, the Naresh Goyal family. 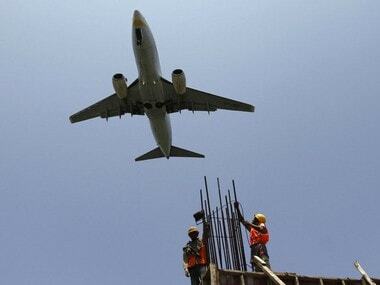 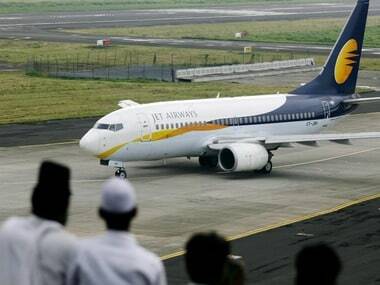 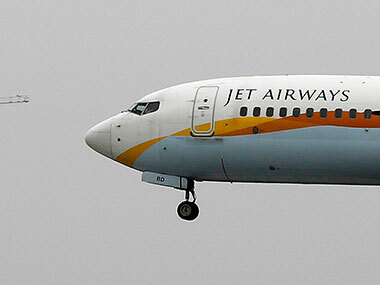 Jet Airways owns 16 aircraft, including 10 wide-body Boeing 777-300 ERs, rest of the planes were on lease. 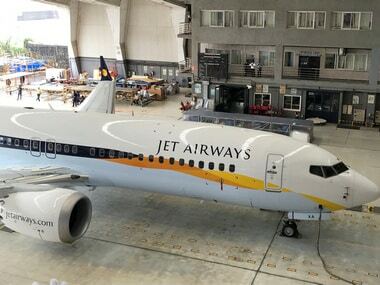 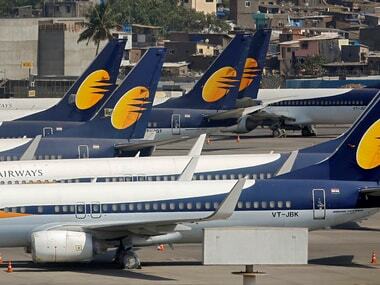 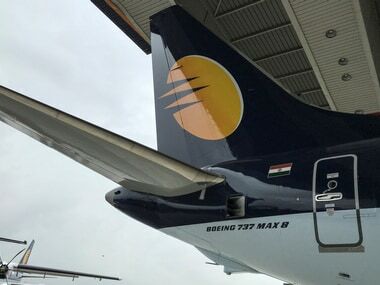 Jet Airways halted all operations on Wednesday after its lenders rejected its plea for emergency funding from the airline that was once India’s largest private carrier.